Thank you for choosing Gunstreet. 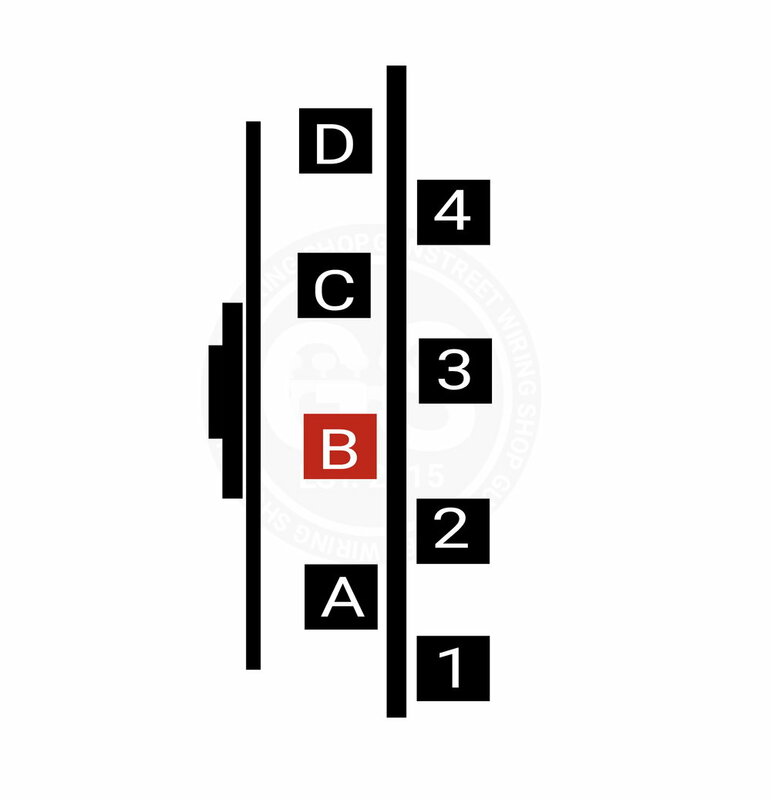 Below is the step by step instructions for your 5 way tele harness. Please note that these instructions are best used when paired with the wiring diagram we included in your box. Next, combine the "Ground Wire" coming from your guitars Bridge pickup and the "Ground Wire" coming from your guitars actual bridge and your Necks second ground to the casing casing of the volume pot. This will ground the whole guitar stopping most buzzing when touching the metal parts. Once that is done go ahead and reinstall the metal plate to the guitar. You can test if the wiring is working by going through the controls while lightly tapping the pickups with a metal object. If you have any questions feel free to contact us! We want to see your guitar! With this set up the two pickups are fighting each other and the strongest frequencies survive. This phase setting is perfect for "chicken pick'n" and distortion pickup squeals.